Under the mentorship of seasoned investors and the real-time guidance of industry experts, we help entrepreneurs and businesses to bring their ideas to real and lasting life. Our purpose has always been to build a crowdfunding network that allows us to create a partnership of equals for both investors and businesses to thrive in. Positioning them to be future contributors to the open access economy for generations to come. Established in 2001, BANSEA is a leading angel investment network promoting the development of the angel investment community in South East Asia (SEA) through facilitating the matching of early stage companies with angel investors. The establishment of BANSEA’s new investment vehicle “BANSEA One” marks the next step in evolution of value proposition and relevance in SEA angel investing eco-system. Anthill Ventures invests time, money and skills into select startups to accelerate ideas & products. They also run Ant Factory; a six-month Accelerator Program that help entrepreneurs maximise their business potential. Impact Guru is a fintech company that offers a full stack crowdfunding solution that combines social or donation crowdfunding, rewards crowdfunding, and investment crowdfunding / fundraising for individuals, nonprofits, social enterprises, or startups for all their fundraising needs. 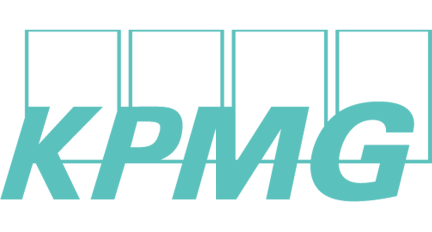 KPMG operates as an international network of member firms offering audit, tax and advisory services. KPMG member firms can be found in 155 countries, collectively employing more than 162,000 people across a range of disciplines. 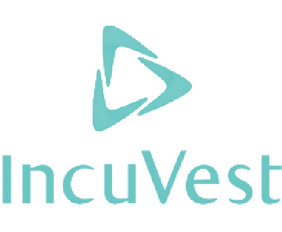 Founded by a group of successful serial and corporate entrepreneurs with experience starting, building, and operating valuable companies, IncuVest mentors and invests in early-stage technology startups. 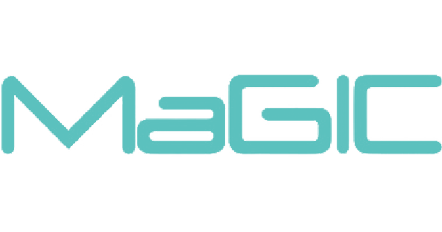 MaGIC was set up by the Malaysian government to catalyse the entrepreneurial ecosystem in Malaysia. Bringing together the abundant resources from partners and communities alike, they help develop enduring, high growth startups that will make a positive impact at a regional or global scale. Silver Cord Advisory specialises in partnering with disruptive start-ups in Southeast Asia. Offering start-ups top-tier consulting, legal, accounting and financial services in exchange for equity, we partner with companies that we believe will have an impact on the world and find every way to make them a success. Six Cents Capital invests and partners with early stage startups and bold entrepreneurs who want to reshape our world. We also provide investment opportunities and strategic consulting for investors looking to work with startups and SMEs. KNT Partners is an investment consulting firm that specializes in the discovery, nurturing, and growth of promising companies of all shapes and sizes. Our firm embodies the qualities of professionalism and precision: we provide tailored investment solutions and a full scale of complementary consulting services for our clients. 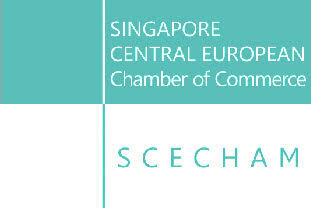 The mission of the Singapore – Central European Chamber of Commerce (SCECHAM) is to assist in the promotion and development of business relations between Republic of Singapore and Central European region. SCECHAM focuses on establishing and expanding networks by providing comprehensive information and assistance between individuals and SME sized businesses looking for investment opportunities. Crowdfund Capital Advisors (CCA) delivers strategic insights to government agencies, financial institutions, regulators and multilateral organizations seeking to both create and implement innovative strategies to utilize crowdfund investing (CFI) technologies to drive innovation, job creation and entrepreneurship. LV Capital is a business advisory firm based in Hong Kong, China specialising in helping companies at growth to late stages to achieve a successful IPO or exit. Given our diverse backgrounds and experiences, we can assist in the fund raising, strategic development, financial management and capital market activities of our clients.